Weaving beads with a loom is a beautiful and traditional Native American art form that you can learn to do, too, with our Beading Technique. 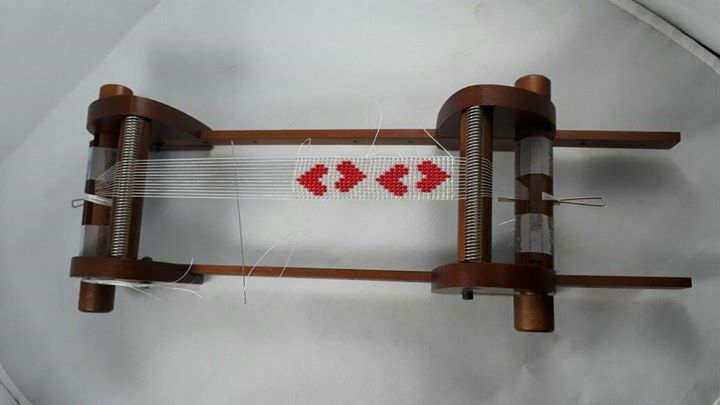 Once you have added the warp to your loom, you are ready to begin weaving the weft, which is what you call the thread and beads that run across the warp. You can learn how to make bracelets in designs of your choice. All the materials needed ( needle, thread, beads, and loom) will be provided for the project. Fees – Rs 1800 per participant (includes all taxes and material costs) – Loom will be provided only for the workshop and not a giveaway. Looms are available on amazon or can be bought at the venue separately. Geometric beadwork workshop is a beading workshop for beginners to learn all about Geometric bead weaving. Geometric beadwork is an advanced beading technique using world’s finest, “Delica” beads from Japan. 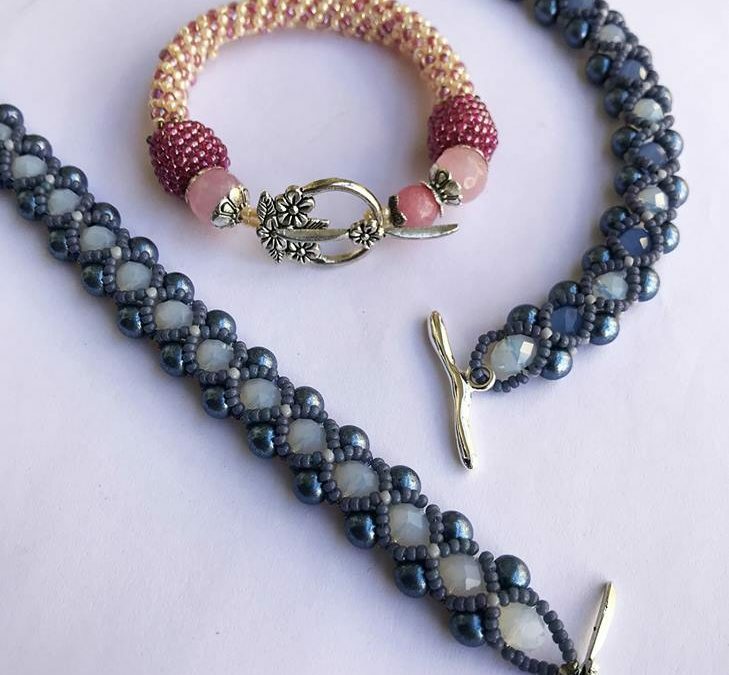 Learn the bead weaving techniques of “Peyote” and “Brick Stitch” with Bhavna Gupta. Participants will learn to create their own patterns and weave a personal accessory using these techniques during the 8-hour workshop. They will be taking home a unique beading kit with 8 color pallet of Delica beads, Mat, Needle & 8 Lbs Wax coated Fireline Thread. Limited seats can be accommodated per session as this is an intensive, hands-on workshop. 1g (Approx 200 pcs) each of 8 Different colors of Miyuki Delica Beads Size #11 including gold and Silver. 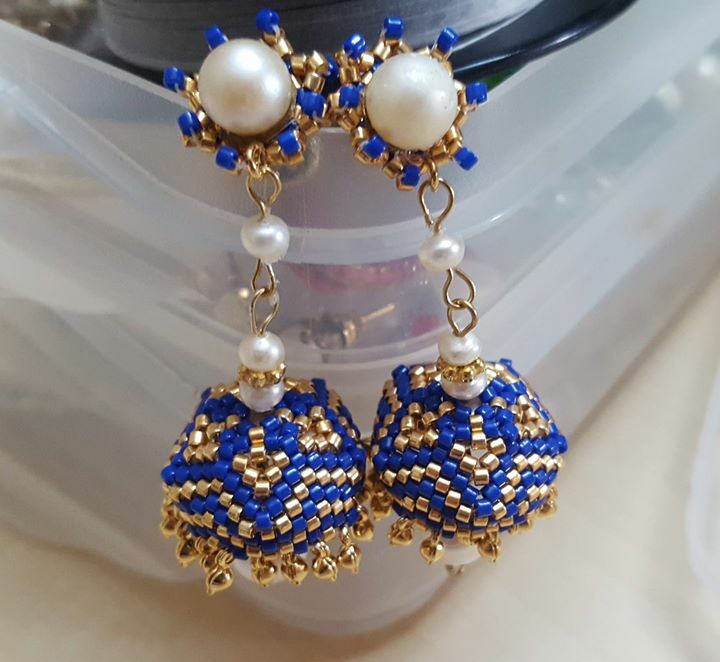 Geometric beadwork is an advanced beading technique that allows intricate patterns to be hand crafted into unique pieces of art or personalized accessories. The range of patterns is only limited by minds creativity. The beading technique involves weaving of very tiny “Delica” Seed beads (made of glass) coming from Japan using a fine but very strong thread. The uniqueness of these beads lies in their exact dimensions and cuts. The three key methods used include Peyote, Crochet and Loom weaving. 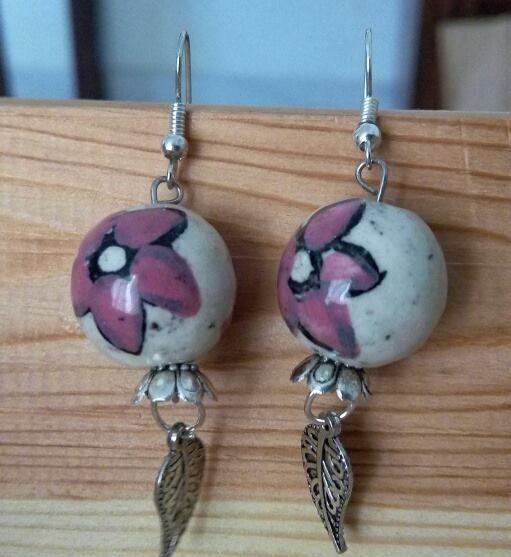 Aside of regular jewelry items, this technique allows you to make 3 dimensional structure in a multitude of colors which can be then incorporated into any kind of personal accessories as charms, bookmarks, keyrings, bag holders etc. These beads are the finest seed beads in the world for no small reason. A 45-minutes introductory session for the Audience showcasing the beads and the various techniques of Geometric Beadwork through projects that the artist has completed. During the session, the Audience will be able to see the techniques. The artist was introduced to beadwork by an Austrian friend in the Philippines where she lived for almost 8 years. 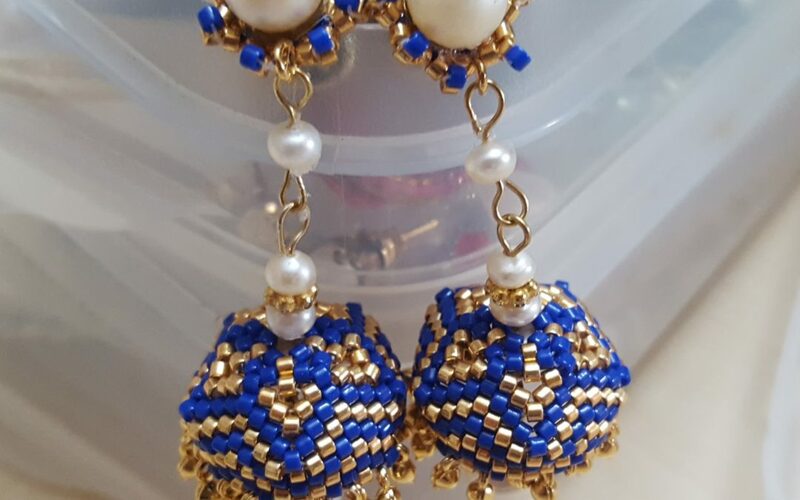 It is through beading that not only did she discover inner peace in a foreign land, also found my inner calling, and a method to give shape to my ideas. She also developed a connect with a worldwide community that believes in Teaching, Learning and Creating things.